In terms of online marketing channels and tactics, it’s among the oldest. Yet it’s still one of the most reliable, highest ROI channels in the marketing mix. You own the data. Customers have consented to hear from you. You determine the strategy. You are in full control of this direct line of communication with your audience.  Why enhance your email strategy? 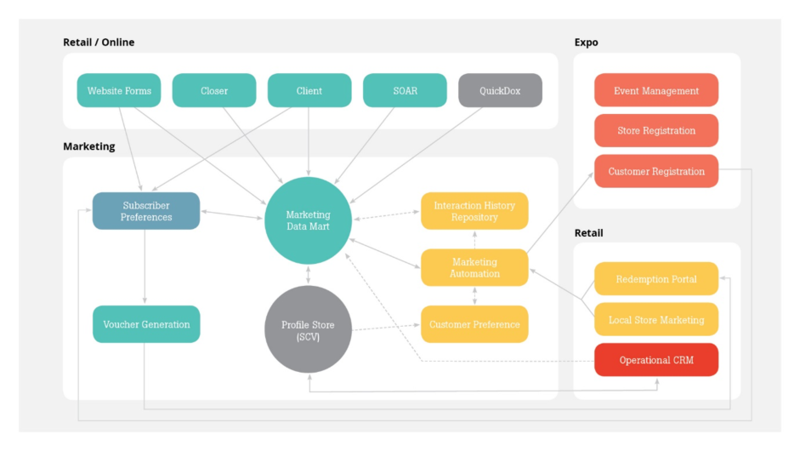 Cherryielding undertakes a review of your data situation and email marketing program to assess opportunities that can be unlocked to drive channel performance. From organic list acquisition gaps to email template design, a raft of proven email success drivers are audited. 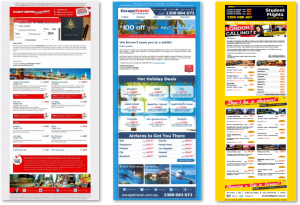 We also examine and contrast your set up against that of your direct competitors – as well as from an analysis of brands that are leading the email space (best of breed / class). From a comprehensive audit and best of breed analysis and alignment to your formal commercial objectives, we develop a strategic plan to transform your email marketing program into a high performance channel. 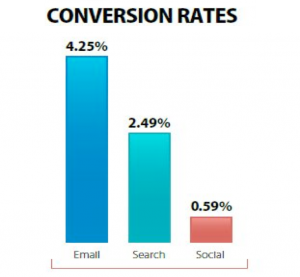 The email strategy we recommend is custom-fit and designed to extract the best results for the least investment. A six (6) month road map is constructed to give your new email initiatives prioritisation, allowing effective resource utilisation, planning and quick wins. Finally, we assist you to alter and implement a number of email marketing tactics underlying the new strategic direction and proven to dial up email marketing performance. 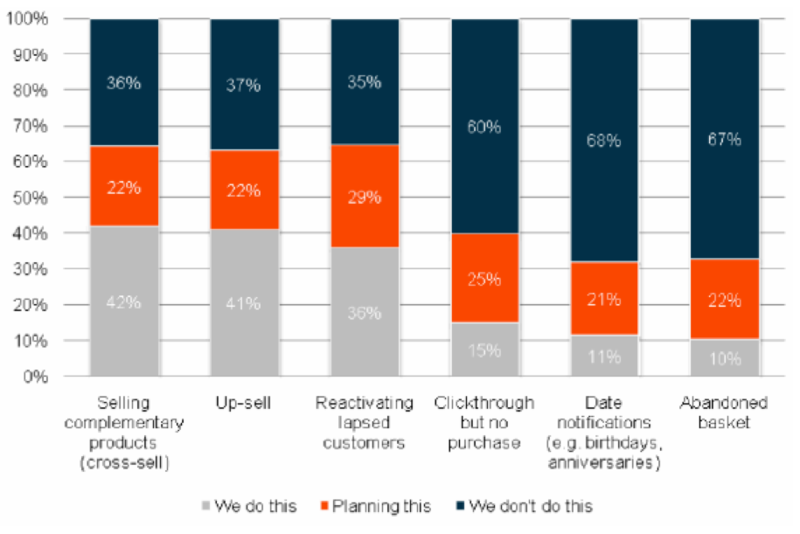 Tactics span whether your data connectivity and management is right, emails are getting delivered, recipients are opening, unsubscribing, updating their details, hard bounces are being removed, feedback loops in place (i.e. 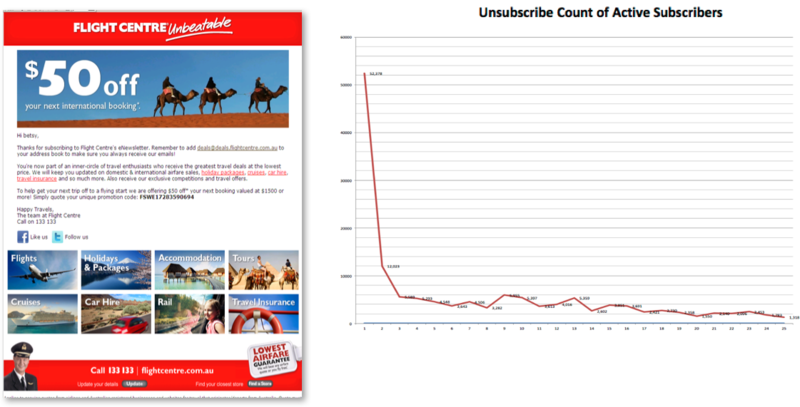 those who junk/spam you are unsubscribed, as the ISPs expect, so as to not endangering your brand/email reputation to be black listed) … to name just a few. 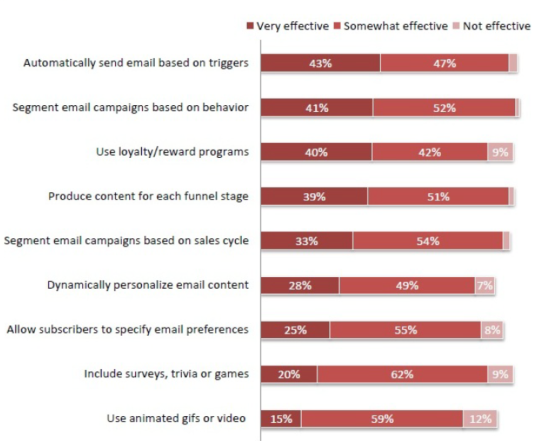 Email marketing is not just about batch-and-blast campaigns to a list. Dependent on your objectives, there are distinct tactics that can be leveraged and refined to maximise ROI. * Organic (List-Growth) Acquisition – there are many ways to attract new subscribers list at little or no cost so long as the opportunity to join is prominent and the benefits/reasons to join, clear. * The low hanging fruit is one that is geared to customers transacting with you and also to suspects during their research & planning (across all your marketing and sales channels). 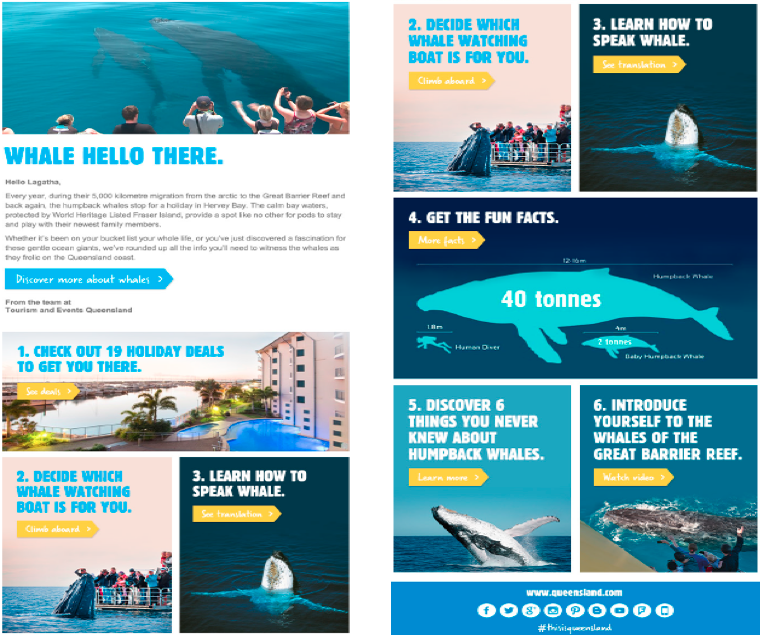 * Dynamic, personalised content – why send multiple versions of the same email when you can send one with slight variations tailored?